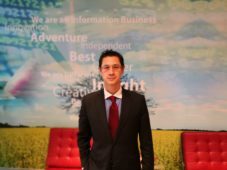 In December 2017 he published his third book on China, The War for China’s Wallet: Profiting from the New World Order, setting strategies for making money doing business with China. 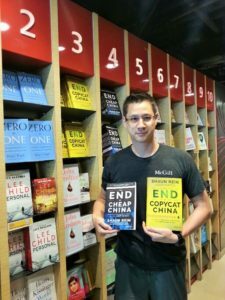 He published earlier The End of Copycat China: The Rise of Creativity, Innovation, and Individualism in Asia, in 2014, setting the agenda for China´s economic developments. 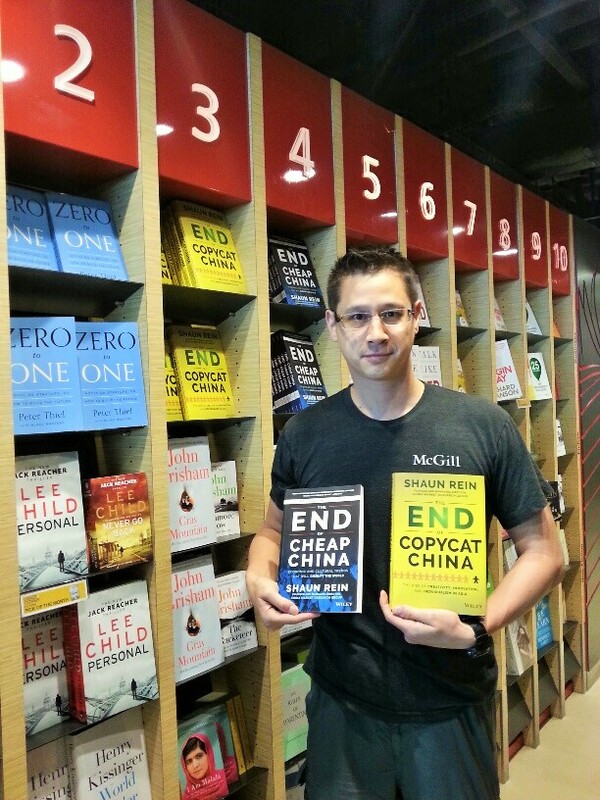 His first book “The End of Cheap China: Economic and Cultural Trends that will Disrupt the World” was published in March 2012 by John Wiley & Sons in the US. 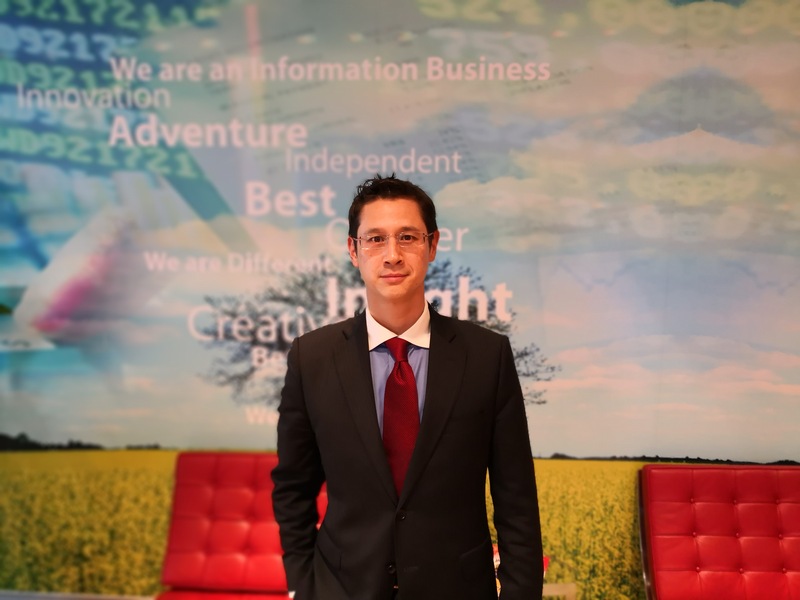 He is often featured in the Wall Street Journal, The Economist, The Financial Times, Bloomberg, and the New York Times. He is regularly interviewed by American Public Radio’s Marketplace and NPR. He frequently appears to deliver commentary on CNBC’s Squawk Box, Bloomberg TV, CBS News, and CNN International TV. He earned his Master’s degree from Harvard University focused on China’s economy and received a BA Honours from McGill University. Shaun Rein explains at the WSJ how the sports wear industry in China is different, and why Adidas jumped 15% in 2012. The audio edition of “The End of Cheap China” is available here.